They say the more you learn, the more you realize how much you don’t know. 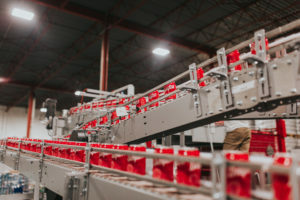 West Coast Canning are at the forefront of the mobile canning industry because we’re always searching for new knowledge to up our game, and yours. 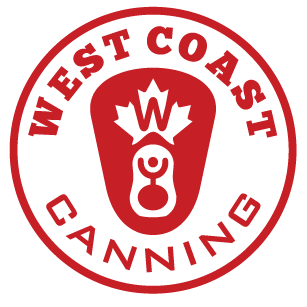 West Coast Canning’s Knowledge Base aims to share our insights from the world of canning, presented in an easy to understand format. 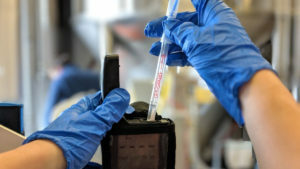 Whether you want to know more about carbonation, seam integrity, the printing process or anything else, we hope you’ll find some useful information here.